Join us on Monday, March 4th @ 7 pm! Every parent knows that behavioral issues are extremely hard to deal with! 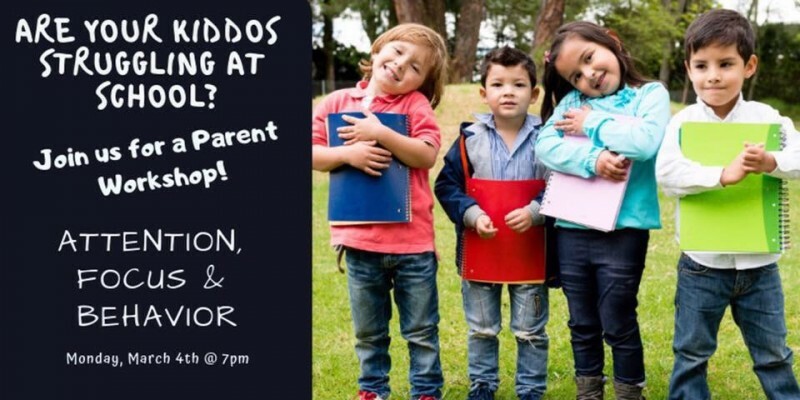 We understand that children with ODD, ADHD & Behavior issues such as hyperactivity, anger, frustration, lack of focus and aggression can be magnified, leading to more behavioral struggles that can be hard to manage not only at home but at SCHOOL! Dr. Matt breaks all the rules and talks about all the reasons our children need help. From both the outside and inside, we will help you put together the information you need to understand why your child is struggling. Your journey begins the moment you start dreaming of growing your family and continues through months of decisions before, during and after birth. During this 4-part series Dr. Matt will guide you through making tough decisions with confidence. After caring for pregnant moms and new moms for over a decade, there’s one thing Dr. Matt knows for sure….there is NO one perfect pregnancy and delivery that fits everyone. In fact, planning for the perfect pregnancy and delivery means planning for the imperfect moments and the bumps in the road. He also knows that many moms-to-be (and dads) don’t realize how MANY CHOICES you have when it comes to your care, supporters and steps to achieving your perfect pregnancy (whatever that may be!). This is exactly why Dr. Matt has put together this 4-part series! To EDUCATE, EMPOWER, ENCOURAGE & ENHANCE your pregnancy journey and birth experience. This is for YOU! 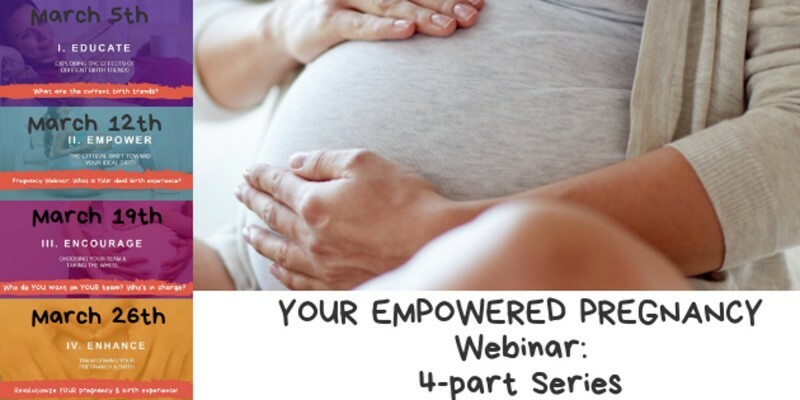 During these 4 Webinars, Dr. Matt will be diving in to show you options for your pregnancy that you may not have ever discovered or considered! At the end of each Webinar you will have a chance to directly message the HZC team, and Dr. Matt, and we will answer any questions that arise. Questions regarding sleep, fertility, mood, pain, birth plans, supporters and more. JOIN US for these webinars and make sure you are as prepared as possible for your new little one. We encourage you to have your spouse, partner, mother or friend watch with you!